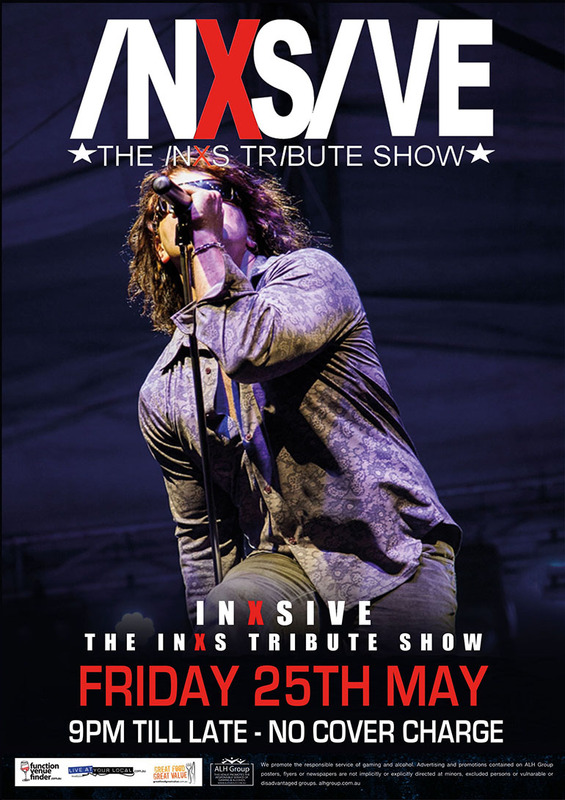 Australia’s favourite tribute INXSive bring their full blown INXS show to the Seaford Bandroom in a free show for music fans on Friday May 25. INXS helped shape the Australian musical landscape in the 80’s and 90’s. Their infectious blend of dance/rock saw them conquer the music charts not only in Australia, but worldwide. They built a reputation for staging electric and engaging live shows, fronted by their wildly charismatic and unpredictable front man, Michael Hutchence. INXSive are a band committed to reproducing not only the sound of INXS, but also the live show that made them as memorable as they are today. 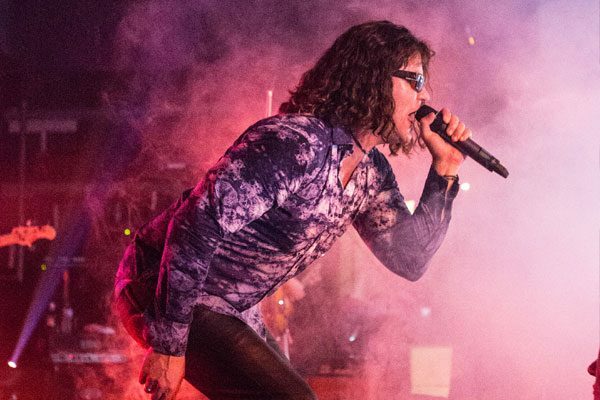 With the combination of an impressive live sound and vibrant stage presence, INXSive give every audience the opportunity to re-experience the inspiring and proudly Australian, music that INXS created over the years. INXSive are Melbourne based and have been performing to Australian audiences since 1997. They perform regularly for pubs, clubs, theatres, corporate functions and larger outdoor events, both locally and nationally. With each band member having a solid musical background, their experience individually and as a unit clearly shines in INXSive. 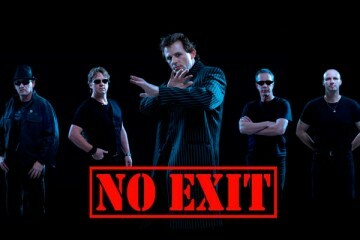 A must see for all INXS fans! 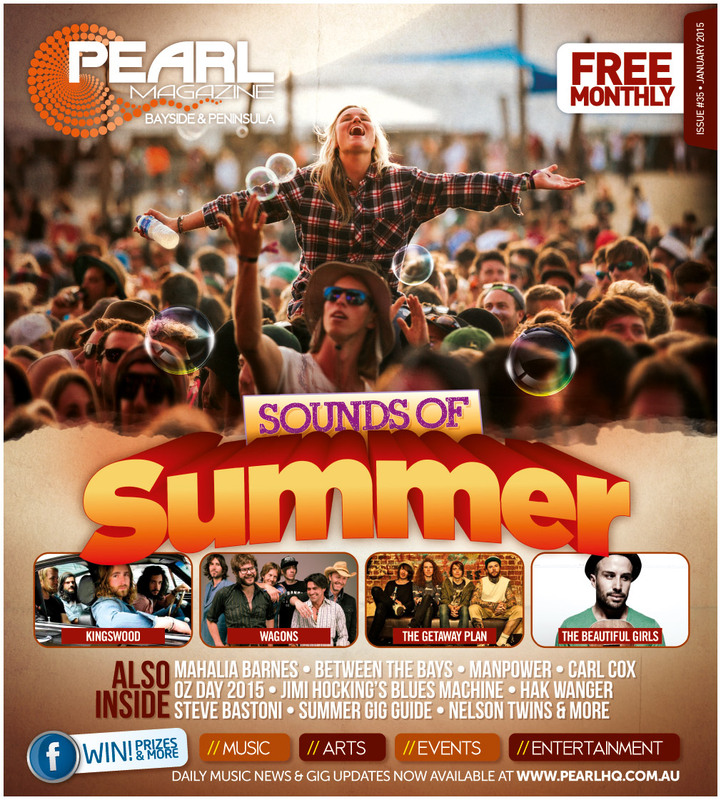 INXSive perform at Seaford Hotel on Friday May 25. 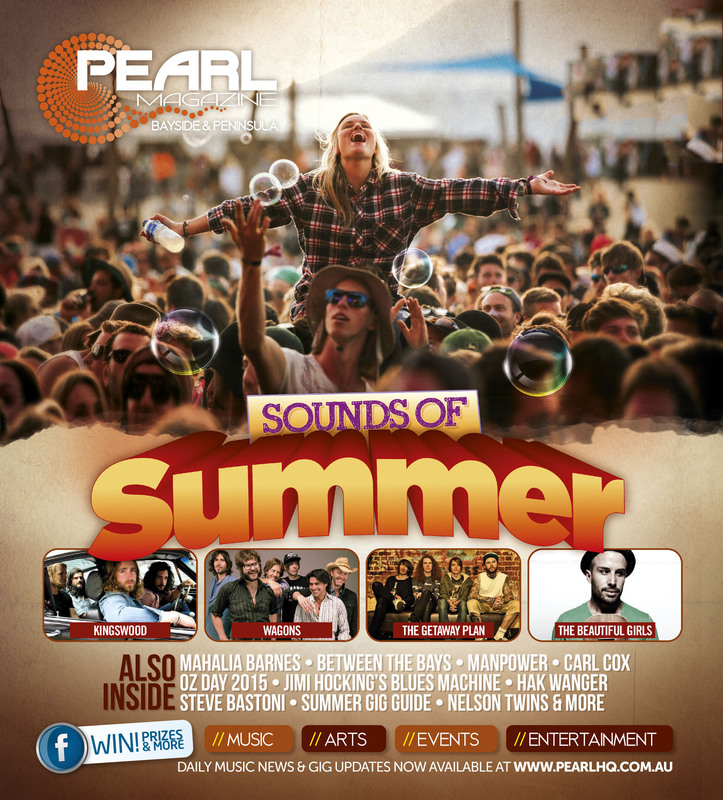 Entry is free and the show starts at 8.30pm.